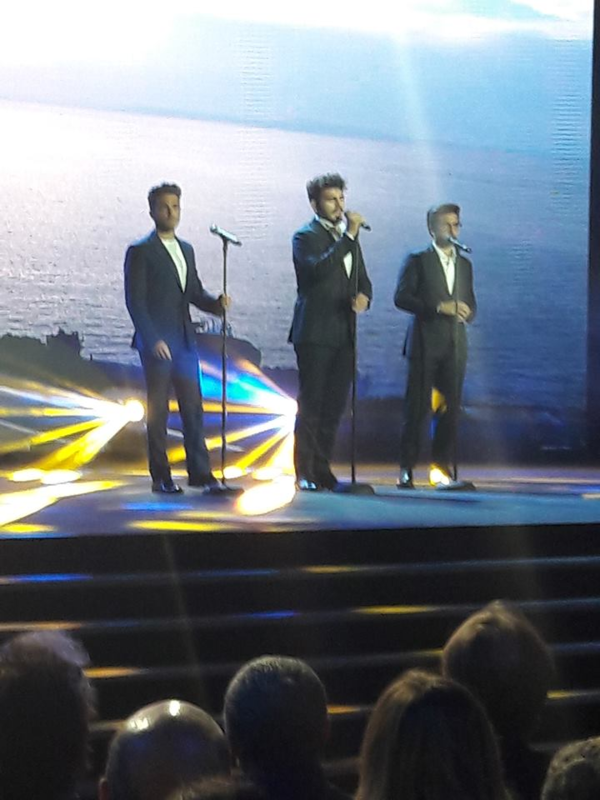 Thank you for the translation Daniela, it was nice to see the guys again in San Remo. Of nothing Jill, it was nice to see them in Sanremo. Nice to have that evening set out by you and Jane and also thank you for the translation Daniela.. Claudio was born in 1951, so when Gianluca asked him what he did in 50, he should have remembered as he was 15 years old! So nice that Ermal Meta/Fabrizio Moro won this year. They stood out right from the first night of the show. No, Ineke, Gianluca asks Claudio what he did in the 50s and Claudio replies that it was in the dreams of mum and dad because he was not yet born. I’m happy with the winners of this year, you know that Meta is very close to Gianluca. Yes, really good and elegant our boys. 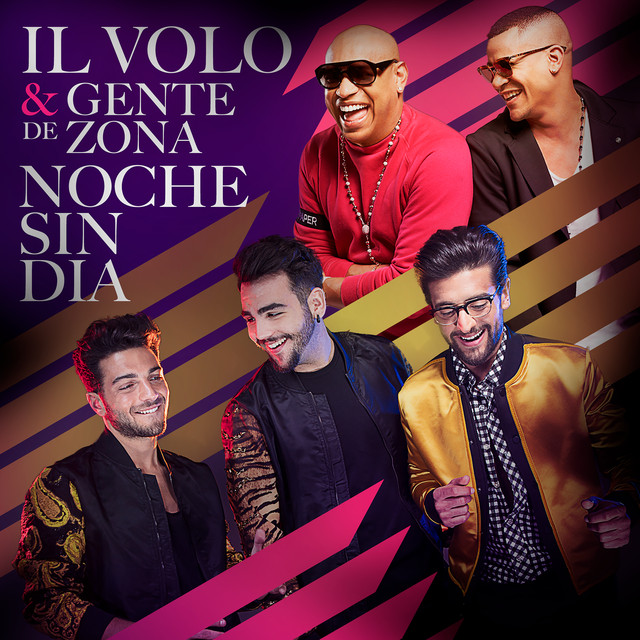 I realized that I forgot to also attach CANZONE PER TE sung by Volo with Baglioni. Our boys looked and sounded amazing!! So sad that they were so harshly criticized again by some of their fellow Italians. I don’t understand this hate 😦 But I’m so glad that no matter what Gianluca, Ignazio and Piero supported by their amazing families, friends, manager, team and fans continue to grow and prove everyone wrong with their heavenly talent. Their new album is gonna be great!! Yes Mihaela is really sad what the Italian press is doing, also because it makes no sense, they are petty attacks that leave us very much thinking !! It is also for this reason that all our support must come to the boys.